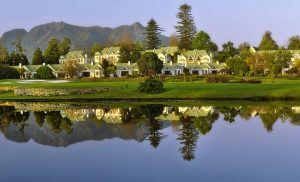 A combination of Old World charm and contemporary luxury is what makes the Fancourt Hotel so distinctive. Guests can choose between a room in the beautifully restored Manor House or one of the many stately Garden Suites and Studios. 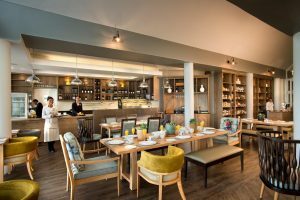 At the Manor House, you will find a restful haven in a building with a history dating back to the beginning of the 19th century. 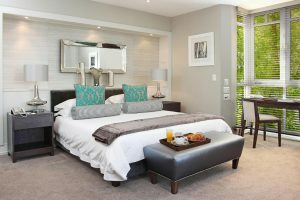 Fancourt’s Garden Suites and Studios offer guests the chance to rest in a peaceful garden setting. 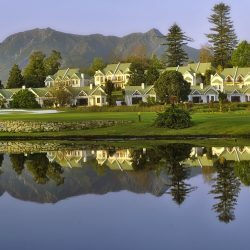 Fancourt Hotel and Golf Resort offers the golfing visitor 3 world-class golf courses, the Outeniqua, the Montagu and the Links. All the courses are renowned for their excellent year-round condition and the attention to detail. 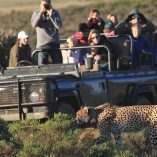 There is a wide range of activities to enjoy during your stay. 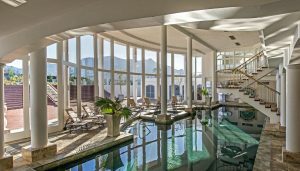 The Health and Beauty Spa offers a complete range of refreshing and revitalising treatments, a gymnasium, tennis courts, squash court, lawn bowls, 2 outdoor pools, a heated indoor pool and Jacuzzi, not to mention Fancourt’s elegant boutique and professional hair salon ensuring you look your best. 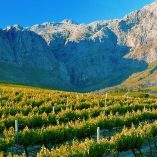 At Fancourt Hotel and Country Club Estate, guests can choose between a room in the beautifully restored Manor House or one of the many stately Garden Suites and Studios, which are all newly refurbished. 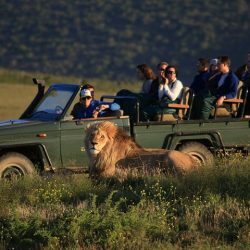 Whatever your choice, we can guarantee your holiday or business stay will be most memorable. At Fancourt Hotel and Country Club Estate, we have ensured a variety of accommodation to suit the needs of all our guests. The Health and Beauty Spa offers you the ultimate in relaxation in the most heavenly setting. 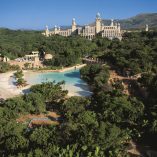 The Spa has been redesigned to exacting international standards so as to refresh and revitalise your mind, body and soul. 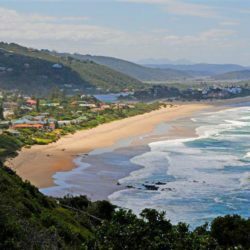 Enjoy a gentle swim in the heated Roman Bath, with magnificent vistas of the Outeniqua Mountains, or a visit to the saunas, steam room, Jacuzzi and sophisticated gym. Our personalised treatments include hydrotherapy, aromatherapy, reflexology and a range of calming facials and massages as well as a hairdressing salon. 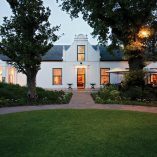 Four fine restaurants and a number of cafés offer a variety of dining experiences and bear testimony to Fancourt’s reputation as purveyors of fine cuisine. From the intimate and elegant dining of the Montagu Restaurant to La Cantina’s authentic Italian fare, the freshly prepared seafood dishes of Le Pecheur, the locally sourced produce of Bramble Lodge at The Links, the Morning Glory’s health meals and light snacks, Fancourt’s cuisine is a gourmet’s delight. 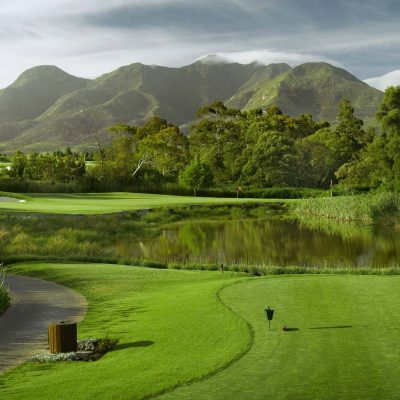 There is no doubt that Fancourt is South Africa’s premier golf resort, featuring three highly rated Championship golf courses as well as the Western Cape’s premier 18-hole public course. 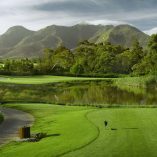 Since opening in the early 90’s with just 27 Gary Player-designed holes, Fancourt’s Outeniqua and Montagu golf courses have matured and developed into two of the finest 18-hole parkland layouts in the country. Fancourt boasts one of the most acclaimed golf academies in the world, with state-of-the-art practice and teaching facilities, backed up by the expertise of PGA professionals, as well as several well-stocked on-course pro shops offering all types of golf merchandise.